We’ve all experienced the odd unsightly spot or two in our lifetimes, but when these spots turn to acne, it can be incredibly difficult to manage. What’s more, the cost of makeup and skincare products can add up. Acne can impact your day-to-day life, and can be quite embarrassing, especially when it’s near impossible to cover up. There are countless complicated acne treatments out there, ranging from expensive home topical treatments, chemical or drug products, plus diet or lifestyle changes that claim to remedy the situation. With so much conflicting information on the topic, it can be confusing knowing what to choose. Fortunately, the team at Neutral Bay Laser & Dermatology Clinic can provide you with guidance and information. We offer professional, knowledgeable and effective acne treatment for the North Shore area of Sydney. 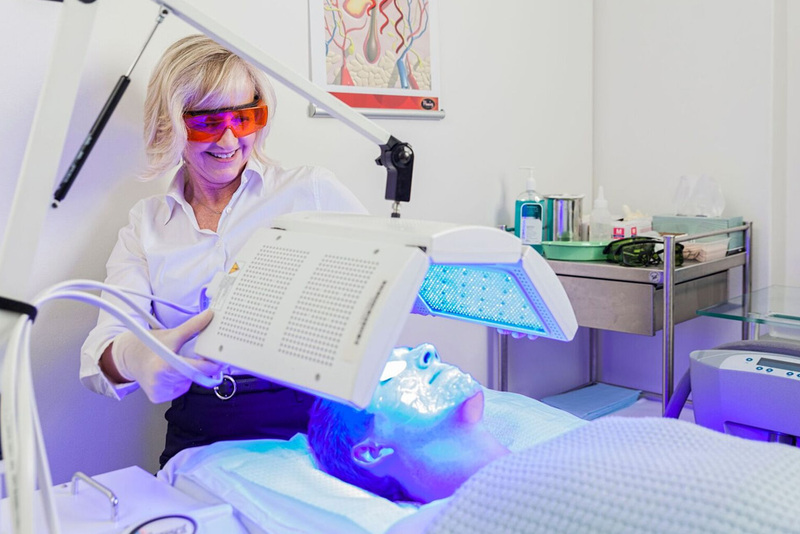 Acne is of the most common conditions that we treat at Neutral Bay Laser & Dermatology Clinic. There are different causes and types of acne and an often-confusing myriad of different treatments. For this reason, a consultation with our dermatologist is always the first step in treating your acne. Our dermatologist will assess the type of acne you are experiencing, determine which course of treatment will be most effective and assist you in making the final decision, as to which treatment will be suitable for your needs. We are able to provide a variety of treatments for Sydney’s North Shore, Mosman and beyond, from tattoo removal to anti-wrinkle injections. Give us a call on 02 9953 9522 if you require any further information on our treatments or would like to discuss with one of our team what we can do for you.